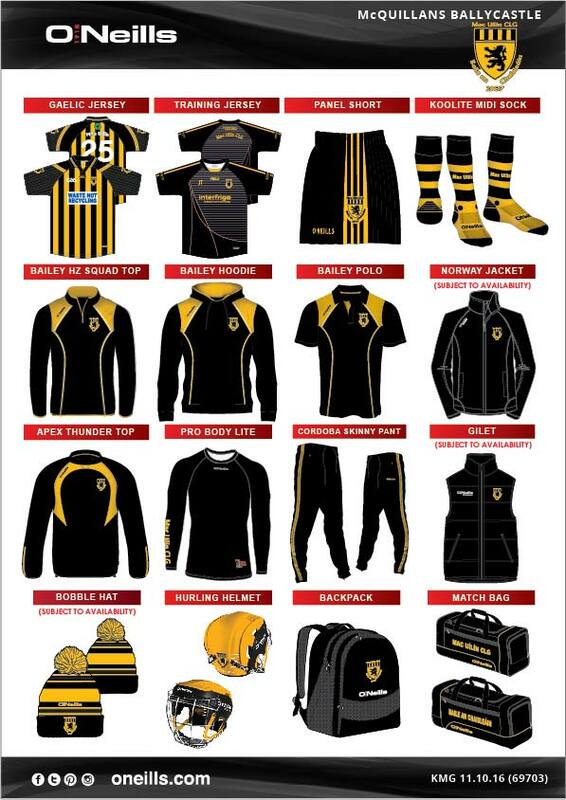 The new range of club gear is now available to order. Orders can be placed through the club secretary or by private messaging the club facebook page. 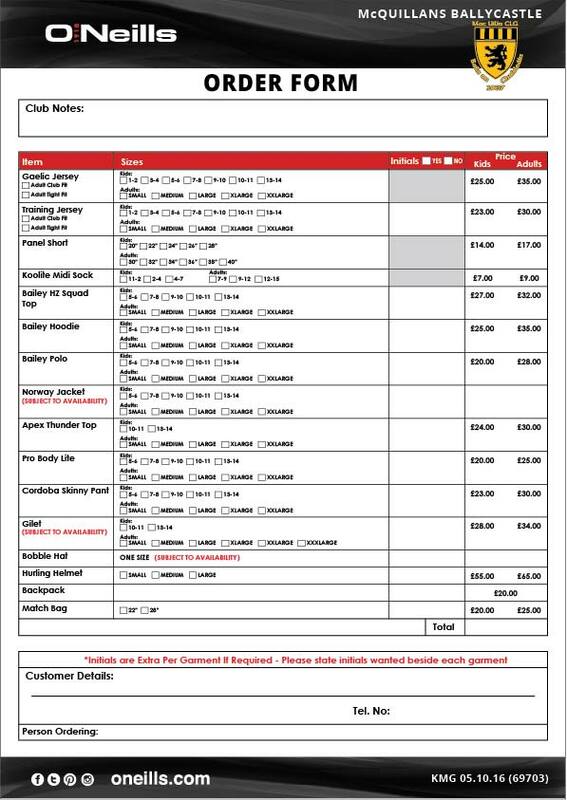 The deadline for Christmas orders is this Friday 28 October.